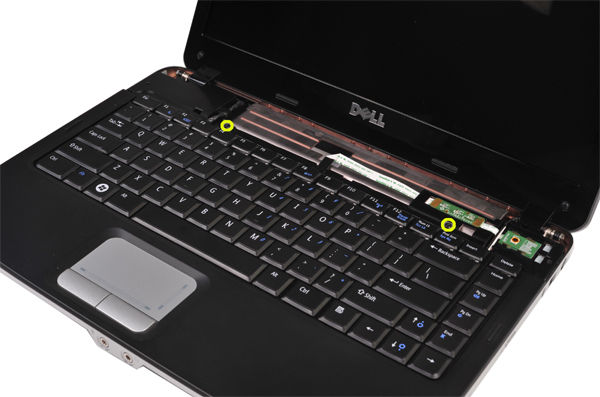 Turn off your Dell Vostro 1015, unplug the power adapter. 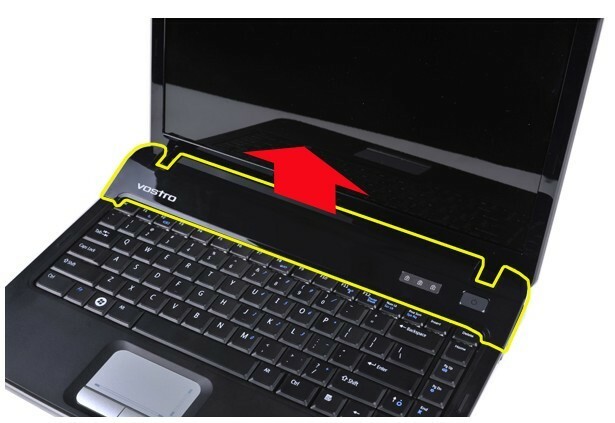 Turn the laptop upside down and remove the battery. 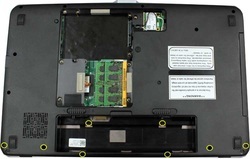 Remove the eight control panel cover screws from the bottom of the computer. Turn the computer over and open the display. 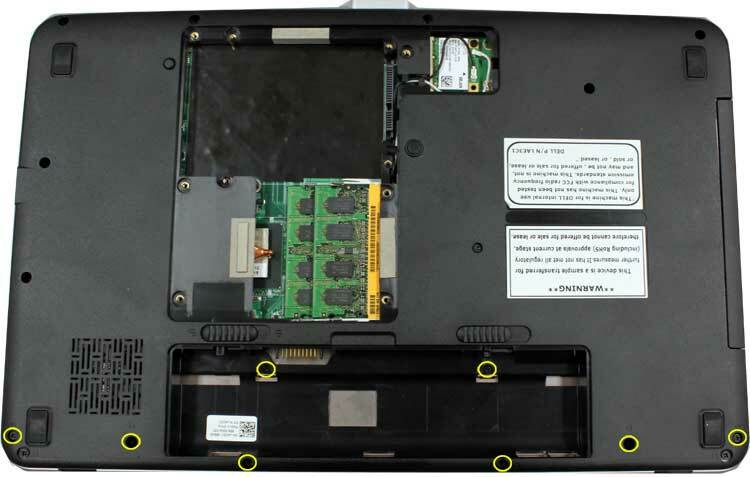 Remove the control panel cover from the computer. Remove the two screws that secure the keyboard to the computer..
Flip the keyboard over and lay it on the palm rest. Lift the keyboard carefully to ensure that you do not pull on the keyboard cable. 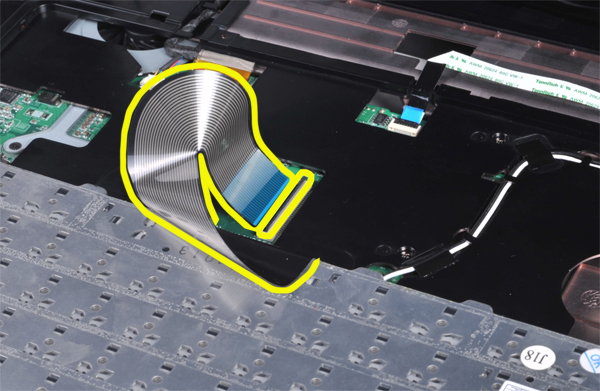 Rotate the keyboard data clip to release the keyboard cable from the connector on the system board. 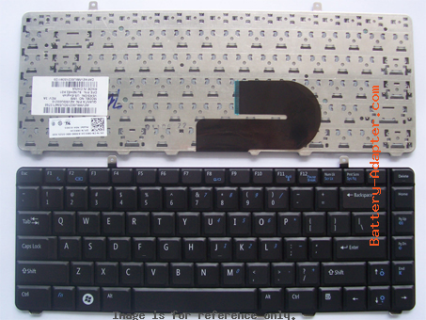 Then you can remove the Dell Vostro 1015 keyboard. 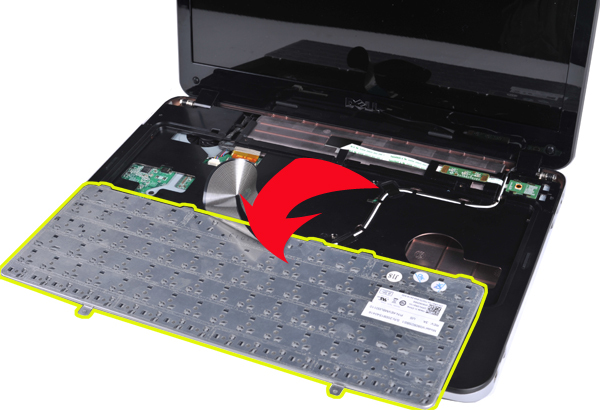 Reverse the procedure to install your new Dell Vostro 1015 keyboard.